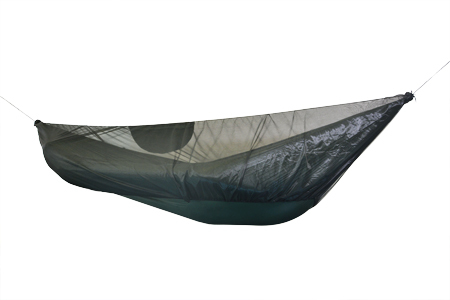 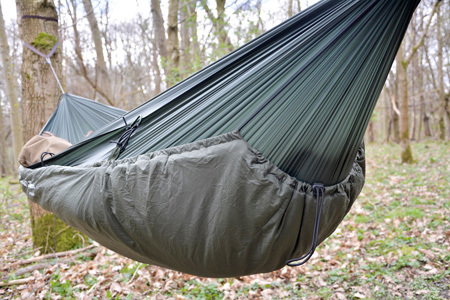 It is important to protect the trees when hammocking and these are the perfect solution. 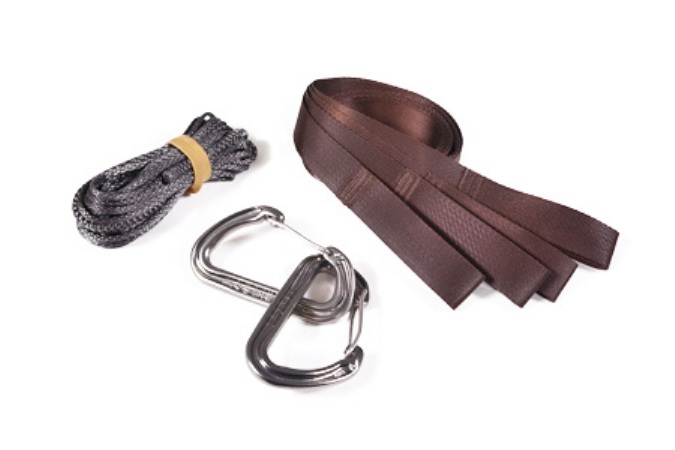 The Coghlans Tree Straps are also very useful if you want to extend the length of the the straps making it easier to hang a hammock in more locations. 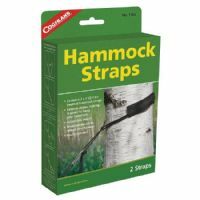 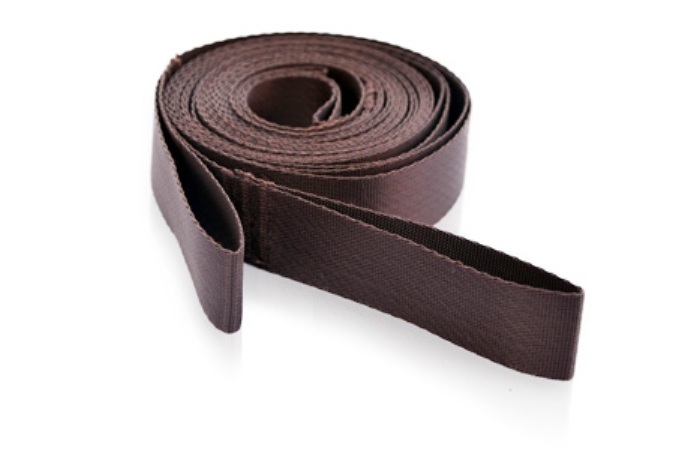 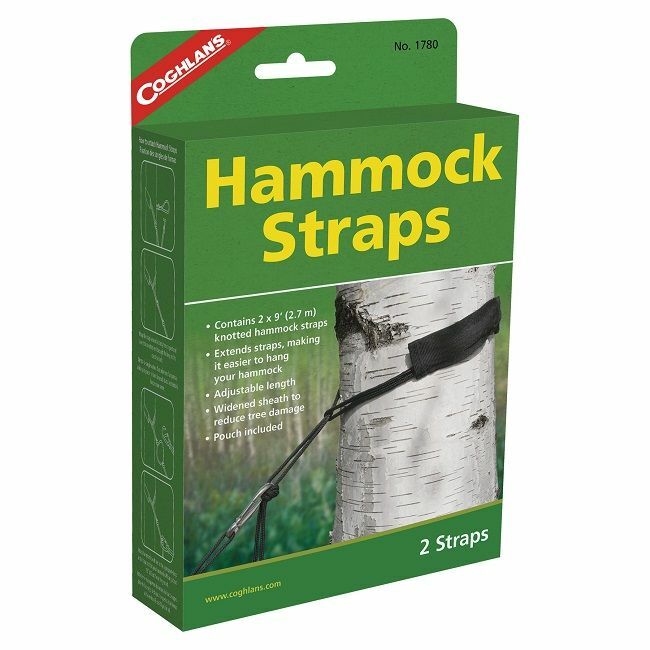 These straps also have a widened nylon sheath, to reduce damage to trees.